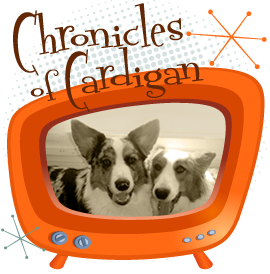 The Chronicles of Cardigan: Unlimited, Free #BlogPaws Conference Encouragement! Read to Redeem! 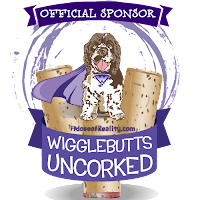 Unlimited, Free #BlogPaws Conference Encouragement! Read to Redeem! Don't tell him I said this, but that corgi up there? Jon Farleigh? He's road-tripping with me to BlogPaws next week. If he knew it, his head would explode from excitement before we got in the car. I broke out in a case of itchy, stress hives all over my wrists, ankles, hands, and feet on Easter Sunday, the day after I returned home from a half-week beach vacation with my family. I got the flaring and spreading under control after a few days of taking Benadryl and applying drying lotion, but the embarrassing leftover pink dots weren't completely gone until early last week. 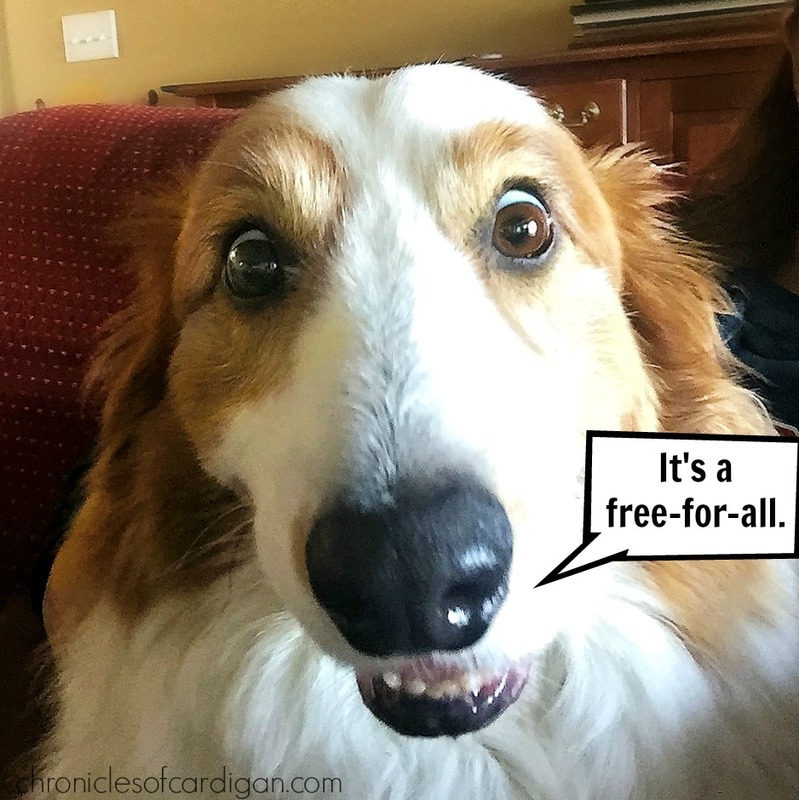 Thank goodness for that, because I need to get a pre-BlogPaws pedicure this week (was SO glad I splurged on one last year), but there was NO WAY I'd have let a nail tech even look at, much less touch, my toes all bespeckled in who knows what. (I mean, can't you just hear the conversation? Me: "Oh, don't worry; I just broke out in stress hives a couple weeks ago, but they're almost gone. Hives aren't contagious." Can you imagine? Please don't say yes. That was a horrible story and I wish you to banish it from your thoughts as soon as you close your browser window. 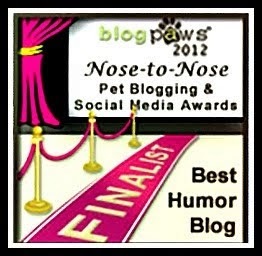 Like I want you to conjure up that image upon seeing my face (or feet) at BlogPaws. OMG! The thing is, I'm still stressed, so every morning that I wake up without an itchy, blotchy relapse is cause for celebration. A celebration with Tootsie POPS! I'm not even kidding. I have a slight obsession. And by obsession, I mean, when I'm stressed, or anxious, or need to meet a looming deadline, or keep myself on a task (as opposed to buying dresses and dog stuff online, because that's actually not a task, for example), and I'm at home (no, I don't take my weird habit out in public), I pop tootsie pops like my life was dependent on it. You know that commercial with the cartoon owl eating the tootsie pop (first aired back in the 70's during Saturday morning cartoons; I remember it well), and he's trying to count how many licks it takes to get to the center..."a one, a two, a three [crunch]..."? Wrong! Mr. Owl is weak! *I* can tell you how many licks it takes to get to the center (if I was counting). I never bite into the hard candy, mostly because if I did, I'd have to eat 10x more lollies than I already do! I've gotta make those suckers (pun?? *) last 'til the project at hand is finished! That, and I'd break my teeth off (I've got veneers already, from grinding my teeth into a weakened state and breaking them off on candy and pizza). * I'm not sure I made a "sucker" pun there. I mean, where did that saying ("make those suckers last") come from anyway? Maybe it was coined by someone who was sucking a tootsie pop to relieve stress, back in the last century. Because that would make total sense. Oh, and then there's the facial break-out issue. Just when I think I'm in the clear (definitely a pun), I get a flaming asteroid on my chin, or cheek, or forehead. And to be clear (I wish my face was), I have no business having to contend with acne at my age. It's not fair. Granted, people weren't living as long as I have back in the day, so dermatologists (was that a thing back at the turn of the 19th Century?) might not have even known about old person acne, and therefore, didn't put the warning (nor the cure) in any of the medical manuals. Someone really needs to get on the cure, because I'm not sure my thinning skin and patience can take much more. You are not alone in your pre-conference nervousness. I hope (for your sake), however, that you are NOT sharing in stress hives, acne, and/or a lollipop addiction. Or any stress-related addiction, unless it's to your teddy bear, for example, or something that won't make you sick or rot your teeth out. Nerves will fade. 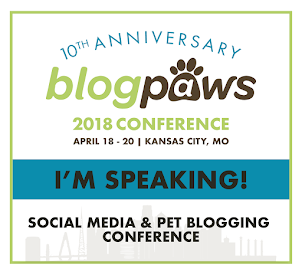 I get pre-BlogPaws jitters every time I attend. This is my sixth time. Do you think that I'd keep going back (and the last two years, practically begging them to let me be an Ambassador), if I thought I'd die in the process? This is not a trick question. I can't think of a single other thing about which I can say the same, except for college in my early 20's (and you already know that was back when people still hand-wrote letters in cursive, watched music videos on MTV, and called their boyfriend on a landline phone). 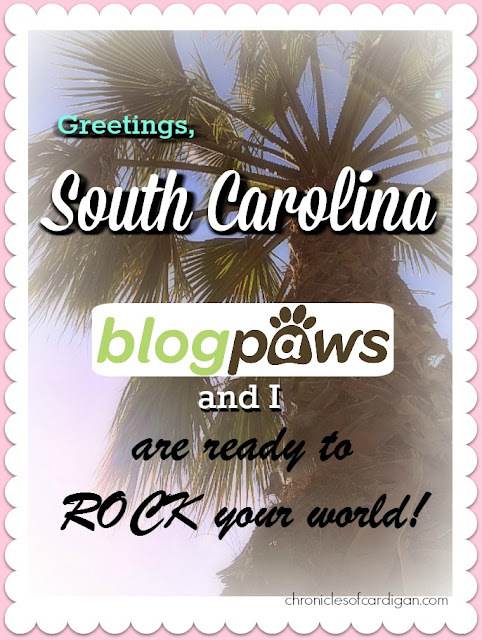 You will rock BlogPaws. Yes, you will! You've already made the investment in yourself. You're doing (and have already done--2017 Newbies course in the BlogPaws Social Learning Community-SLC, ahem) all the prep work to ensure you have the best experience possible. You are prepared (or you will be by the time you step into the venue). Shoot, if this was a scouting program, you'd win top honors (for being prepared; "Be prepared." 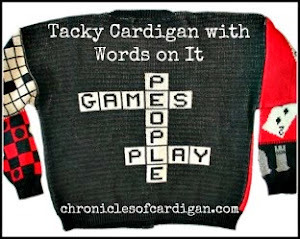 is the Scout motto). Breathe deeply (don't forget to exhale). Remember they're ALL pet lovers, and, by the way, put on their undies (one leg at a time) the same way you and I do. Prioritize your to-do list (by that, I mean, look at mine from 2016 and instantly feel better about your own). Say to yourself, "I am going to win this conference, because I'm WORTH IT!" Wait, I got confused; say "I am going to win with this new shade of lipstick and hair color, because I'm..."
No wait, say this, "I am going to be OK, because I'm prepared, I'm smart, and Elizabeth said so!" Breathe deeply (don't forget to exhale), and repeat as necessary. So, did you pick up your encouragement? If not, please back up at least half a page and get it. In fact, if you need to, back up and get it multiple times (when I said free, UNLIMITED encouragement, I meant it)! And, don't forget to tell me how you're doing in comments! I (hopefully, rash- and asteroid-free, but if not, please don't try to pretend you don't see it; your diverting eyes will totally give you up) can't wait to see you in Myrtle Beach! * If the thing sells out before you get your pass, I cannot be held responsible; although, that does not mean I don't feel for you. That said, there is still good news--and it's two-fold! 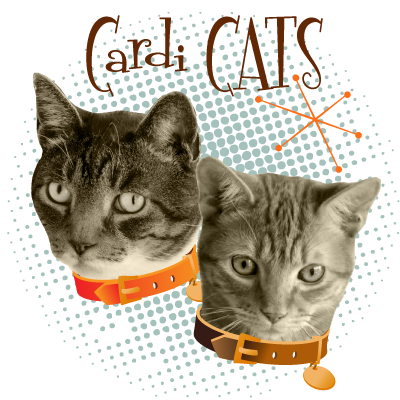 1) You can take part in BlogPaws 2017 remotely! 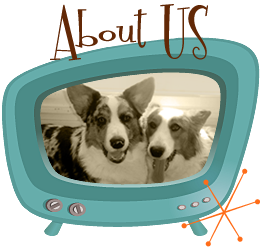 Click over to BlogPaws for the info, including livestreamed events! 2) There's always 2018! AND, I do believe the location will be revealed at the conference, next week (if history repeats, it will, be Thursday evening during opening remarks). And once it is? Really cheap Super early bird pricing will be in effect! 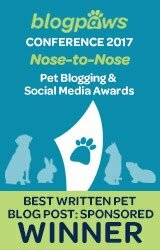 Be sure to follow the conference social hashtag, #BlogPaws, during this year's conference, for all that information and more! LOL! Hopefully no hives, rash, or canker sores from Tootsie Pops. I get pre-anthing social jitters, but usually its in advance and once I'm there I'm okay. I'm sure it is the same for you. I also have a travel Type A personality although I'm better now after having children. Can't wait to meet Jon! Yes yes I have my encouragement. 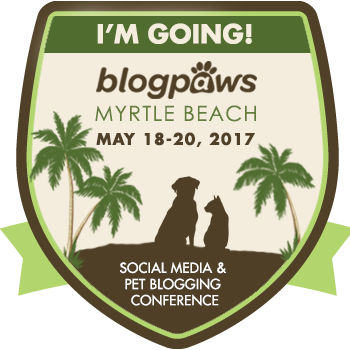 This will be my 9th BlogPaws Conference and I am a lifer. Even us lifers get a lot nervous and we don't let em see us sweat. This is just what my sweat glands needed! No rash, but I did have an anxiety "episode" a couple of night ago. Thankfully, Henry is a good cure for that ;) Can't wait to see you and everyone in Myrtle Beach! I think I've successfully rerouted my anxiety in excitement. Thank you for the reminder to breathe! (You'd think that would come naturally but I've literally caught myself holding my breath several times when looking at my pre-conference "to do" list) No rash but a nice subterranean "old person" zit has been brewing and could blow any minute! So excited to see you again!! !